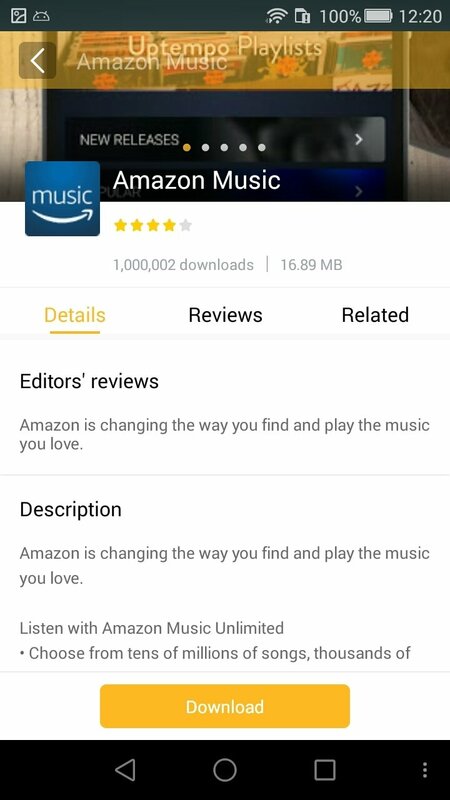 If you use Android, you more than likely download applications to your smartphone or tablet from Google Play, the official Android store. 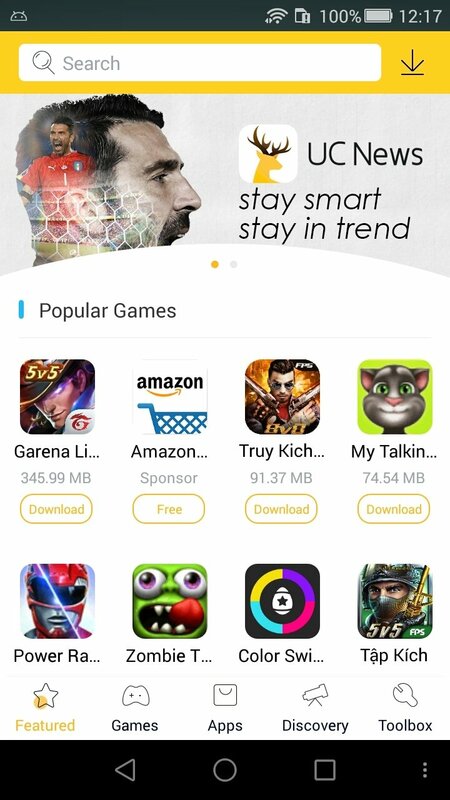 However, as you probably know, you're not forced to use this market as you could resort to other alternatives such as Aptoide or this MoboPlay App Store. An alternative method to discover new applications. 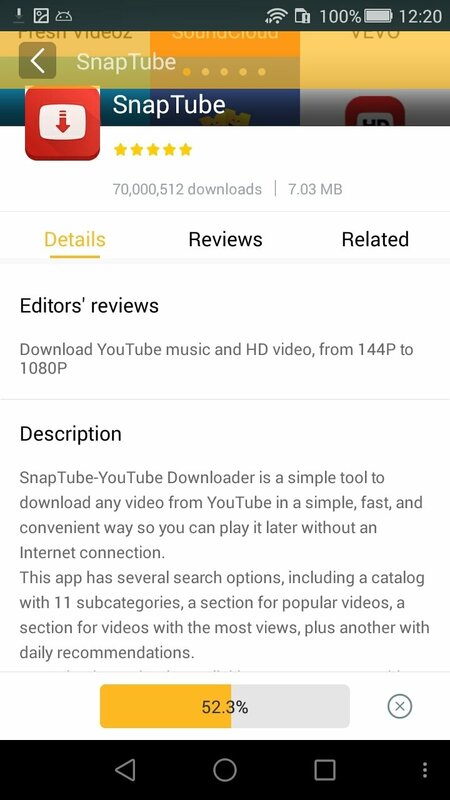 It's an application store that comes along with the same apps that you can find on Google Play, but also others that aren't allowed on the official market because they haven't been approved according to Google's terms and conditions. 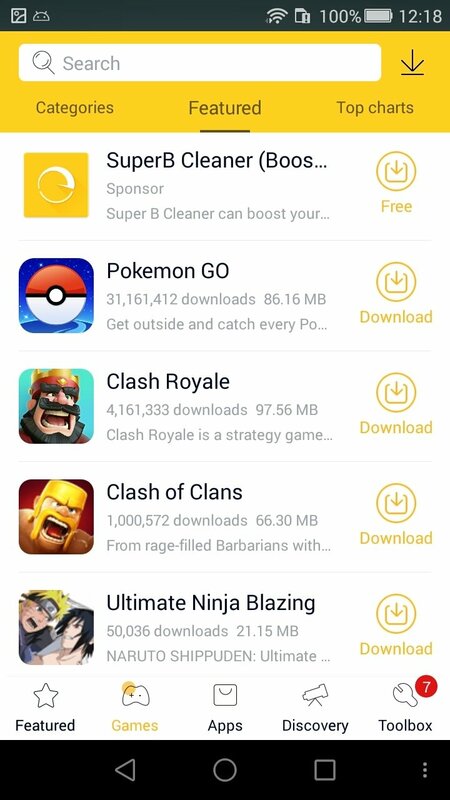 Therefore, you can download games such as Clash of Clans or Super Mario Run, and apps such as WhatsApp or Amazon Music. But also others, such as those used to download videos from YouTube or music in MP3 format from the Internet. Applications sorted by category, curated and listed by popularity. Tools with applications to optimize your device. 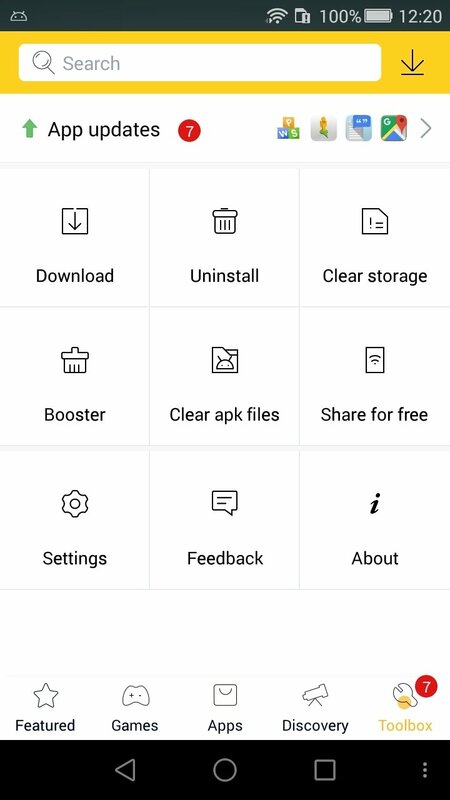 It also comes along with a version for Windows, MoboPlay for PC, that allows us to manage an Android device from our desktop to carry out its maintenance. 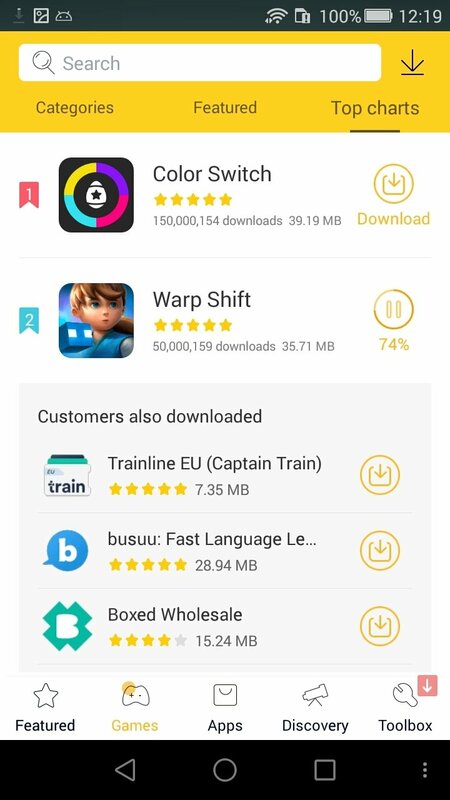 How it works is very simple: just scroll down its menus and choose those apps you want to download. Some of them may take you directly to Google Play, but in other cases, you'll download the corresponding APK. For such purpose, make sure you've enabled the option to install packages from unknown sources. Thinking about it, if you've managed to install MoboPlay, that means that you've already configured that section.